It’s been a while since I’ve been on here — this heat has kept me lazy and indoors. However, that’s slowly changing. Yesterday, I headed only an hour away to Lake Norrell, located just outside of Alexander in Saline County to photograph an unusual visitor. According to the American Birding Association, Vickie and Pat Martin first photographed this new comer at their Lake Norrell home a week ago on Aug. 9 and sent the picture to a friend to help ID. Who was it? 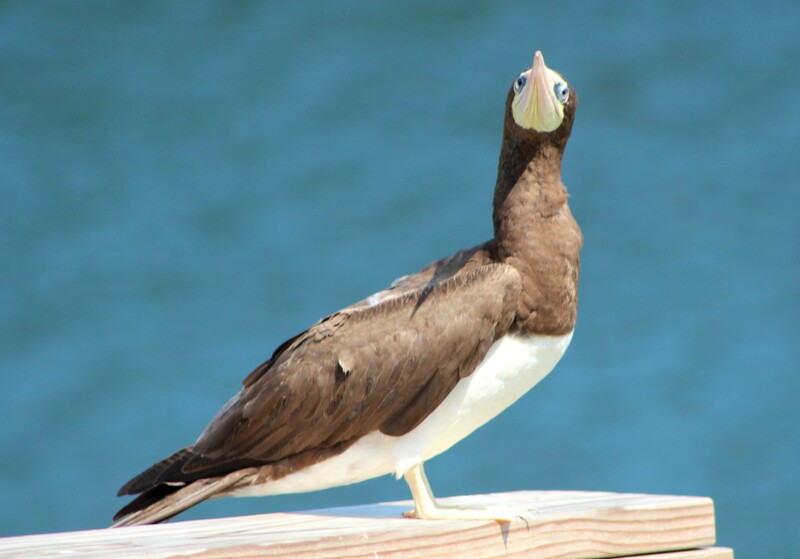 An adult female Brown Booby, according to their friend, birder Dottie Boyles. It’s the first record of a Brown Booby in Arkansas (pending acceptance) and hundreds of birders had already flocked to Alexander by the time I arrived mid-afternoon Wednesday. Lake Norrell is a municipal water supply lake for the City of Benton that is located on Bushy Creek, a North Fork Saline River tributary. The lake is released into surrounding streams as well to protect the Fat Pocketbook, a nearby endangered specie. The lake is surrounded by private property, although the city and Arkansas Game and Fish Commission has since provided public access in April 2000. Presently, water levels are extremely low — at some points its down 15 feet. 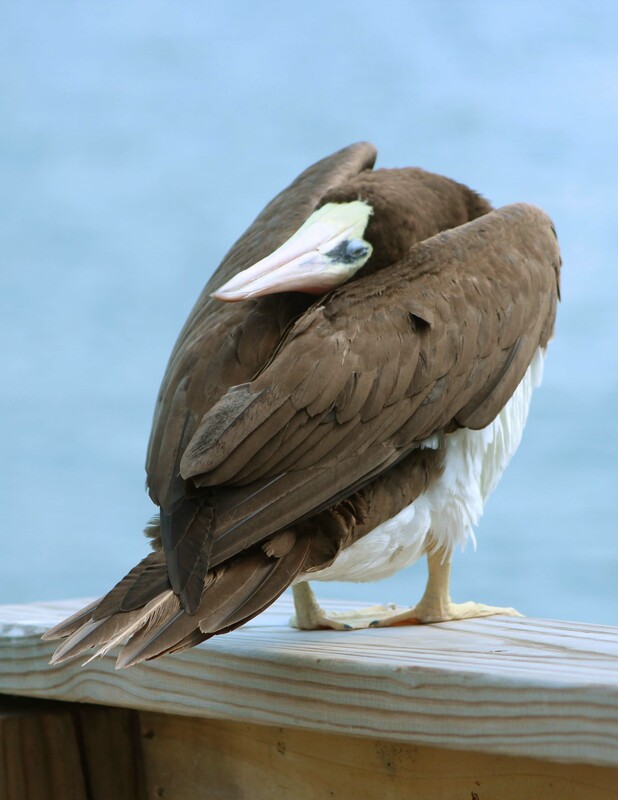 The low water level didn’t seem to bother this Brown Booby. She spent most of my visit preening. 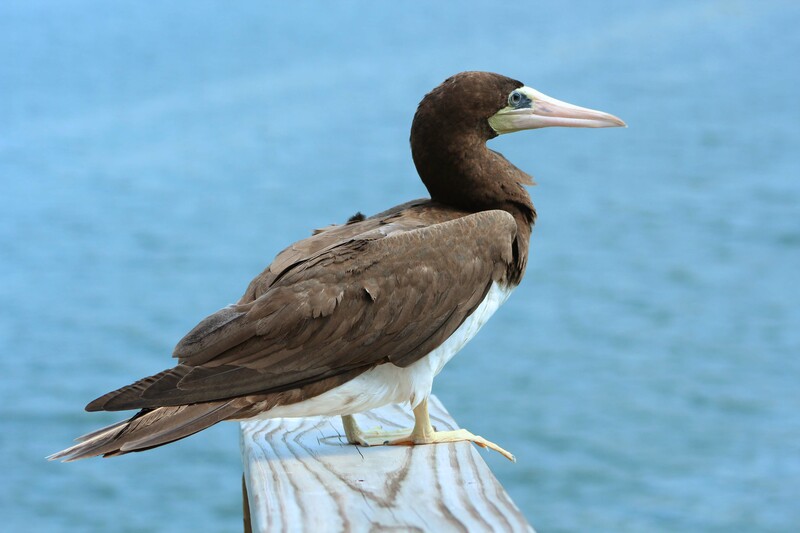 The All About Birds website describes the Brown Booby as a tropical waters seabird that ranges as far north as the Gulf of California, although it is rarely seen on both coasts of the United States. 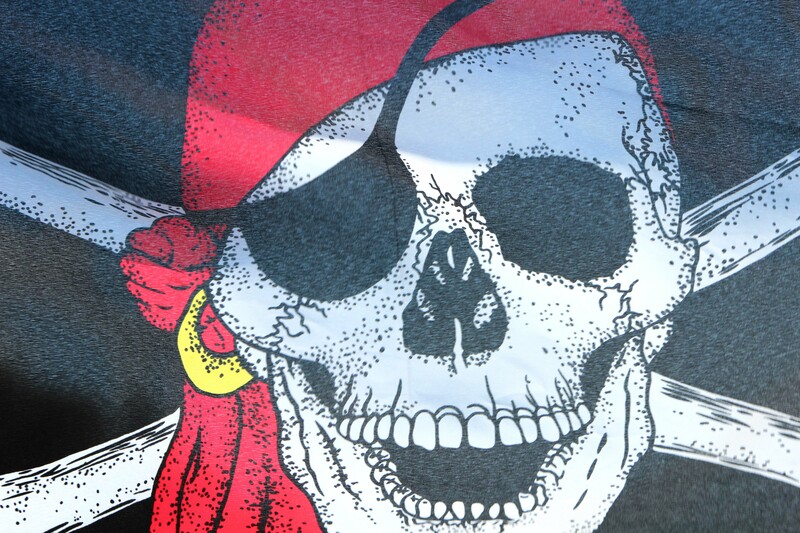 A Lake Norrell couple (who had an awesome boat flag-see below) offered me a boat ride to see the bird as well as a detour to see a Mute Swan that first joined the lake’s duck and geese population earlier in the year. The swan appeared without its life-long mate. Mute swans are native to both northern and central Eurasia. They were introduced to North America to inhabit ponds in parks and estates, according to All About Birds. 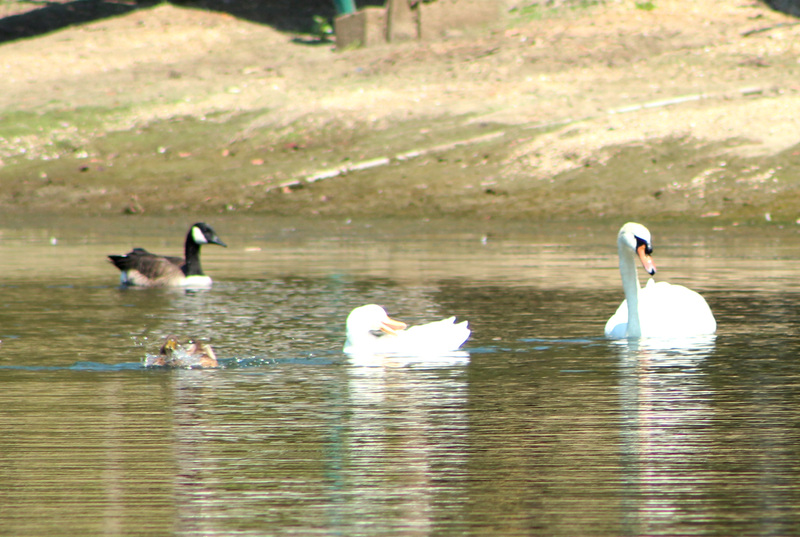 This swan’s aggressive behavior is already known among Lake Norrell’s residents as well as its fierce protectiveness of its’ surrounding goslings and ducklings.